Aaron Ramsey has declared Arsenal “need a trophy” next season and has backed boss Arsene Wenger to add quality signings this summer. 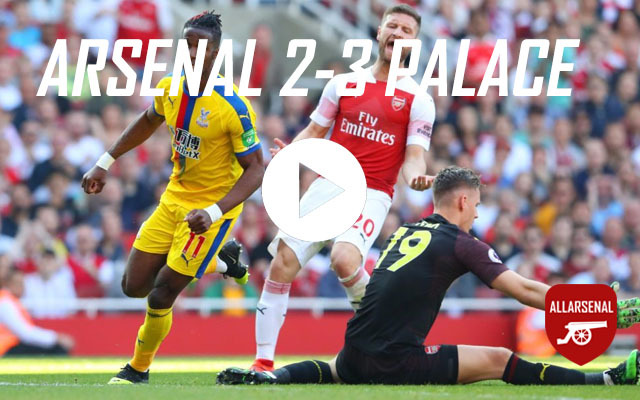 The Gunners have now not won silverware for eight years but are once again in the Champions League next season after pipping local rivals Spurs to fourth place in the Premier League. Speaking to Goal.com, Ramsey felt that the club needed to start planning for next season, and that they must bring silverware to the club. We had a difficult season but thank God we fought our way back to the Champions League. Tottenham gave us tough competition but finally we beat them on the tape for the Champions League slot. We must now start planning for next season and I know Arsène will beef up the squad with quality signings. That is the way to go and hopefully we will be able to challenge for top honours come next season. We need a trophy now and next season I have strong belief that Arsenal will not disappoint. We must end this long wait and win a trophy. We currently have a strong team and with a few additions I know we will deliver the top prize. Ramsey made 21 Premier League starts for Arsenal last season and scored his only top-flight goal in the 4-1 win over Wigan Athletic last month. 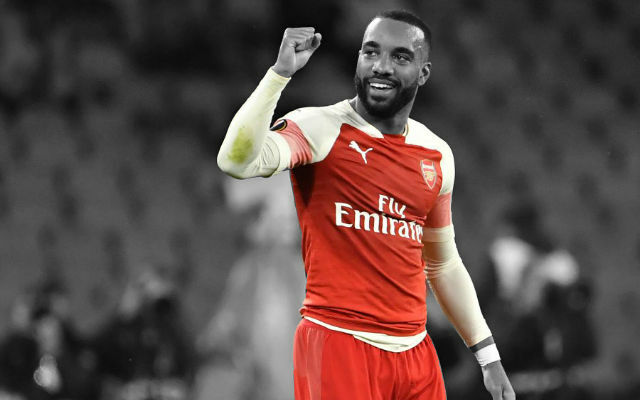 He has been one of Arsenal’s most reliable and consistent performers in the last few months as he has played a key role in their push for a top four place. 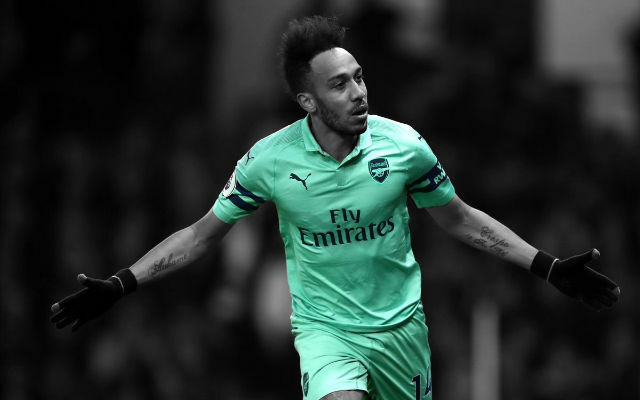 His level of performance for Arsenal this season has also suggested he is improving all the time on the way to reaching the top. According to Thinkfootball, Ramsey is surprisingly the top tackler out of his team-mates. 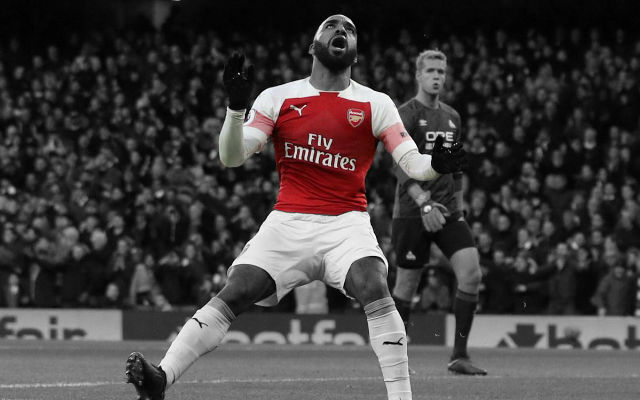 Not only does he make tackles more frequently than Cazorla and Wilshere, but he boasts the best tackle success ratio out of his team-mates, far superior to Arteta who makes tackles just as frequently. This is quite impressive as one doesn’t really associate tackling with Ramsey’s game. We tend to focus on the technical aspects of his play instead. 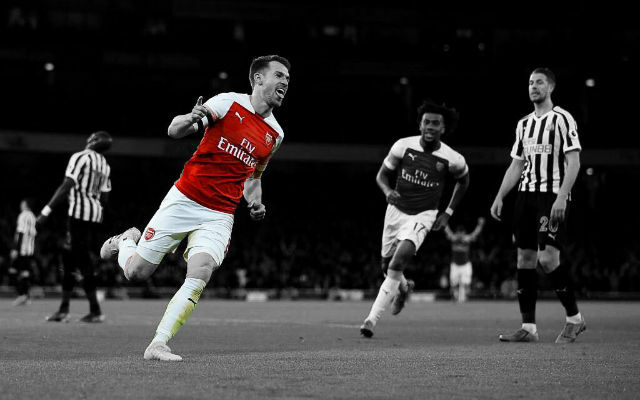 Aaron Ramsey has been very good for Arsenal this season and hopefully he is back to his best after struggling to return to form from a career threatening injury which he suffered 3 years back against Stoke. I think the defensive aspects of Ramsey are very good but we often judge him by his technical aspects. 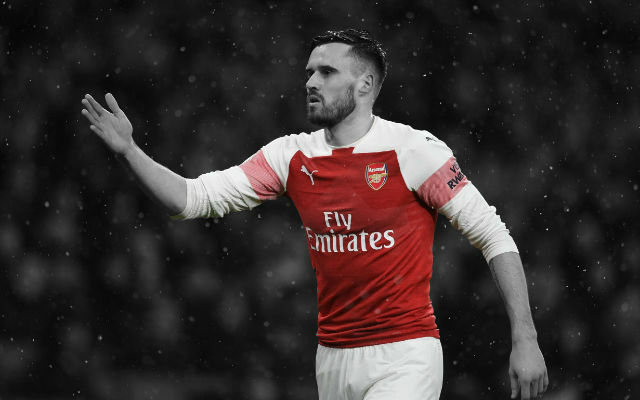 What’s your take on Ramsey?